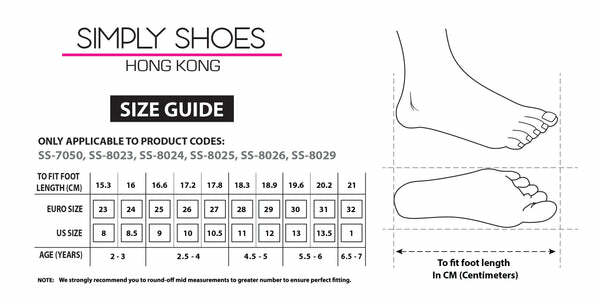 SS-8024 from Simply Shoes on Vimeo. These Explorateur Infants shoes are a stylish staple for your little one. Crafted from durable leather, these brown mid-high shoes come with cushioned ankles and supportive soles. Adorned with bichrome lace fastenings, these are sure to keep him comfy at all times.